There are forest-related events around the world throughout this year (find the official calendar here) as well as resources for educators–and those educating ourselves–so we can turn cocktail party conversation to cocktail party conservation brainstorming and movements…and action. 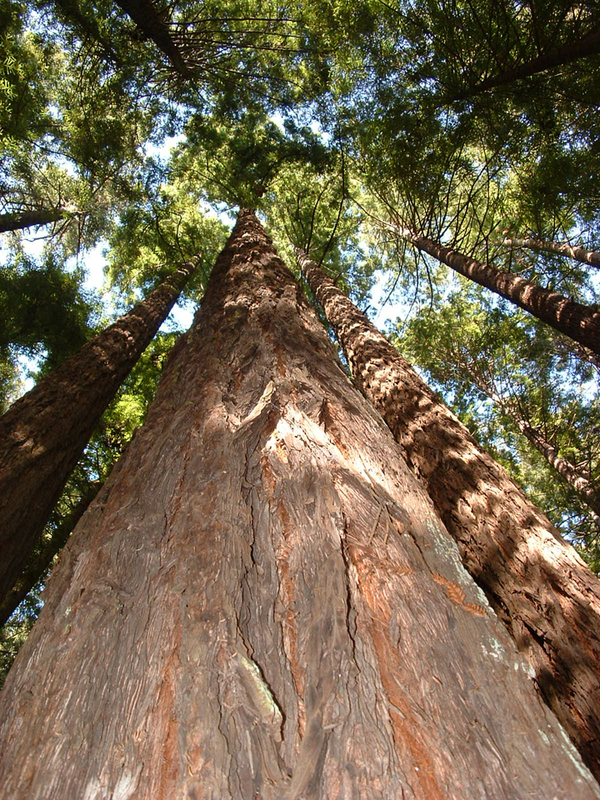 There is also an International Forests Film Festival (part of the Jackson Hole Wildlife Film Festival) with screenings starting at the end of this month, and ongoing news about the United Nations Forum on Forests. My favorite film in elementary school, shown over and over each year, was Dr. Seuss’ The Lorax with its ecology messages. 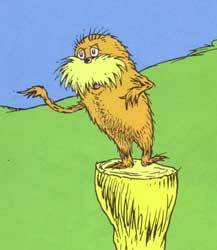 “I am the Lorax, I speak for the trees!” Time for all of us to do so.